The long awaited follow-up to Hoodoo and Conjure #2 is here! 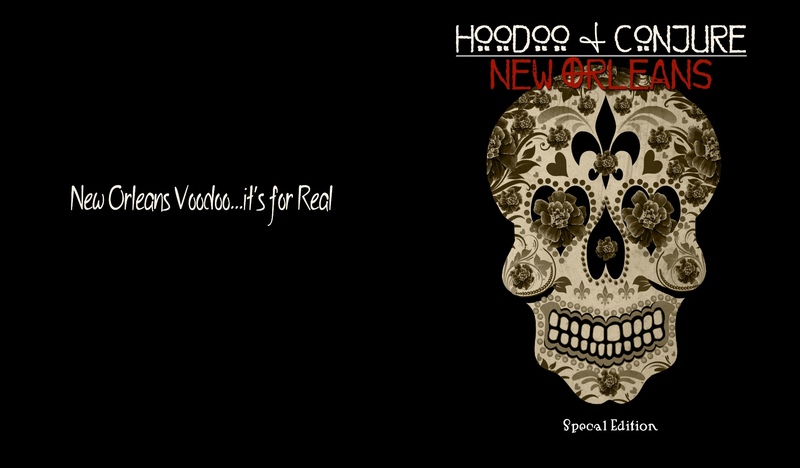 This special edition, Hoodoo and Conjure: New Orleans, reads like a fine wine that only gets better with age – this issue will not disappoint you! The timing for this issue could not have been better. 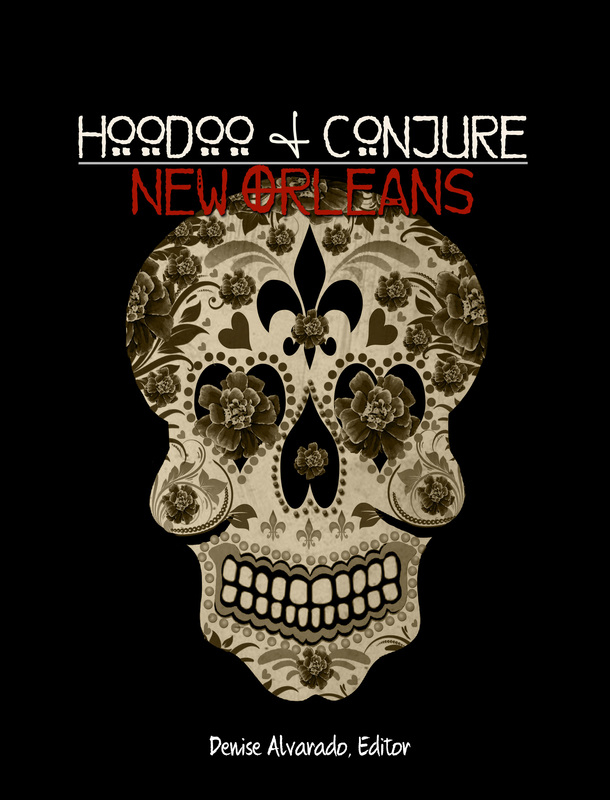 With the nation tuning in every week to American Horror Story: Coven to catch a glimpse of Voodoo and witchcraft in New Orleans on TV, we have managed to release Hoodoo and Conjure: New Orleans at the same time. We even have stories in this issue that are touched on in AHS: Coven; albeit, briefly (Mary Oneida Toups, Tituba, Marie Laveaux and Madame LaLaurie) – all of which were planned over a year in advance of knowing what the show was even going to be about. Serendipity? Syncronicity? Or could it be the Universe telling the world it’s time to take notice of the importance of New Orleans in the grand scheme of super natural things? In all its gloriousness and fabulous writ, Hoodoo and Conjure: New Orleans brings to you a fantastic collection of articles from a variety of notable as well as up and coming authors. 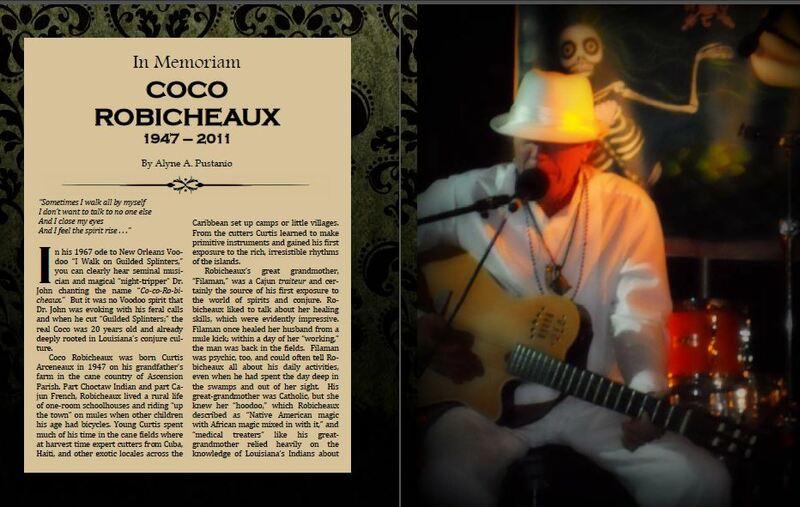 As the title suggests, the majority of the articles center on New Orleans Voodoo, hoodoo, and Old New Orleans Witchcraft; however, we also include some fantastic articles about Appalachian conjure, goetia, international conjure, formulas, recipes, graveyard work, New Orleans style Day of the Dead with Sally Ann Glassman and much more! Here we go…are you ready?!!!! 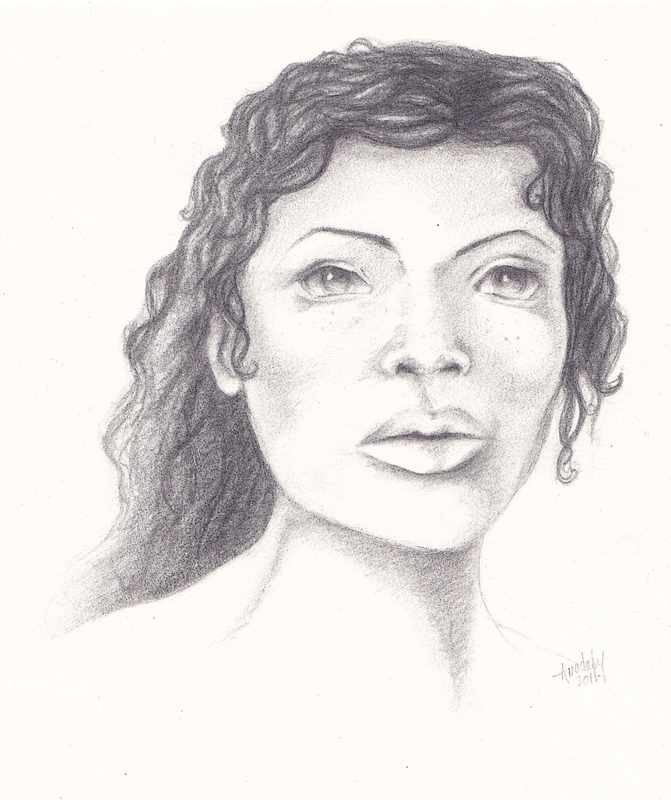 GET THE ORIGINAL STORY OF MARY ONEIDA TOUPS BY THE ORIGINAL AUTHOR, 6th generation New Orleans born Alyne Pustanio! 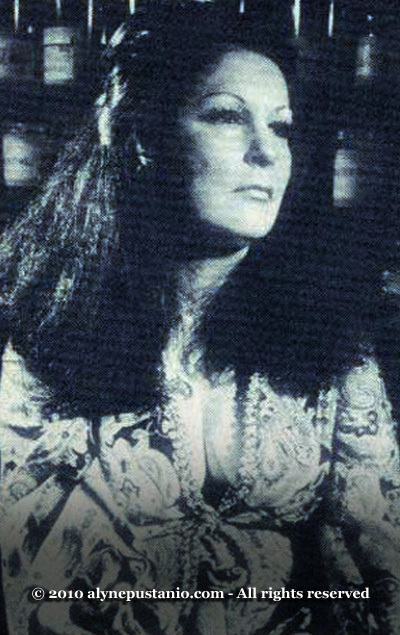 Mary Oneida Toups is recognized to this day as the most powerful witch to have practiced in New Orleans in the 20th century. She was the founder of a powerful coven—The Religious Order of Witchcraft—the first to be recognized by the State of Louisiana as an official Church. According to Pustanio, “Toups’ Religious Order of Witchcraft formed the central axis of a powerful network of practitioners dedicated to the pure, unfettered study and practice of Old Style European witchcraft that still exists in New Orleans today. Many things about Mary Oneida (she preferred just Oneida) are shrouded in mystery, such as her origins. She is said to have been born in Mississippi, in the heart of Delta country, in April 1928 and, like many youths of her generation, when she reached her teens she began to feel restless and took to the road. Hitchhiking, exploring the back roads and byways of the rural South, her path eventually brought her to New Orleans, where she soon became part of a burgeoning bohemian movement already thriving there. The New Orleans of the early 60s was filled with a current similar to that moving through cities such as San Francisco and New York, a youthful current of exploration and discovery, sometimes aided by drug use that culminated in the Summer of Love and Woodstock moments. In New Orleans, where everything has always been more laissez faire or laid back, the moment crystallized in an “Age of Aquarius” kind of esoteric awakening. Oneida arrived here just as this new awareness was about to bloom” (Pustanio, 2013). READ ALL ABOUT TITUBA, THE BLACK WITCH OF SALEM by the founder of the Dragon Ritual Drummers and the Niagara Voodoo Shrine, Witchdoctor Utu! Utu tells us ‘As hazy and mysterious a figure as Marie Laveau, many rumours, truths and fiction reflecting from the same mirror, legend and notoriety has been gaining decade after decade, long after her death. Not many people know, but all the hysteria and panic of witchcraft that led to the witch trials, all the hype and horror that has led to a juggernaut of tourism and magik, was because of a Caribbean Voodoo girl, and her name is Tituba ” (Utu, 2013). Utu gives us the back story of Tituba, and then shares with us how the conjurer can develop a relationship with her and work with her spirit. 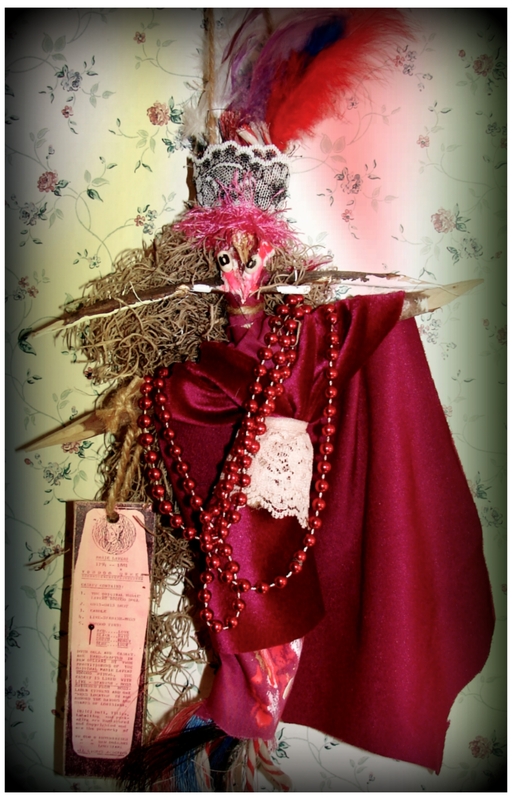 We also have formulas and recipes, as well as an illustrated tutorial How to Make a New Orleans-style Rope Doll. And that’s not all! Whether you are a loyal reader or finding us for the first time, I am sure this collector’s issue will find a home on your coffee table or nightstand for years to come. So, relax, grab some coffee or tea, have a few snacks handy and get yourself a copy of Hoodoo and Conjure: New Orleans and witness all its fabulous glory. Much love and care went into its creation, and I hope that you find it every bit as satisfying to read as it was for me to create it.